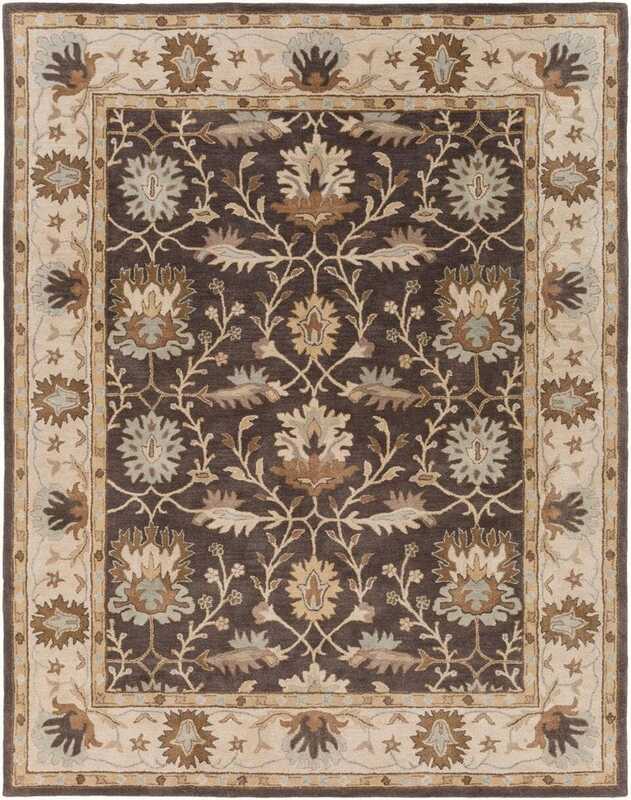 Embodying a sense of traditional design that has been valued for generations, this stylish rug redefines classic charm, offering a sense of utter elegance from room to room within any home décor. With a lavish oriental pattern in a stunning color palette, this hand-tufted, 100% wool piece will craft an utterly exquisite addition to your space. Maintaining a flawless fusion of affordability and durable decor, this piece is a prime example of impeccable artistry and design.